Home > Special Offers > Sales > Get the 2019 Jetta Now! 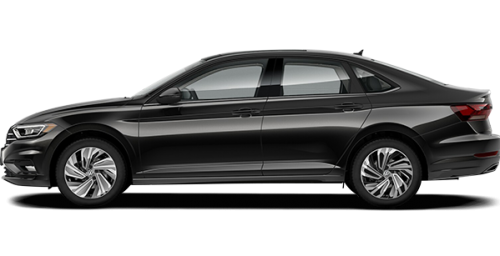 Get the 2019 Jetta Now! 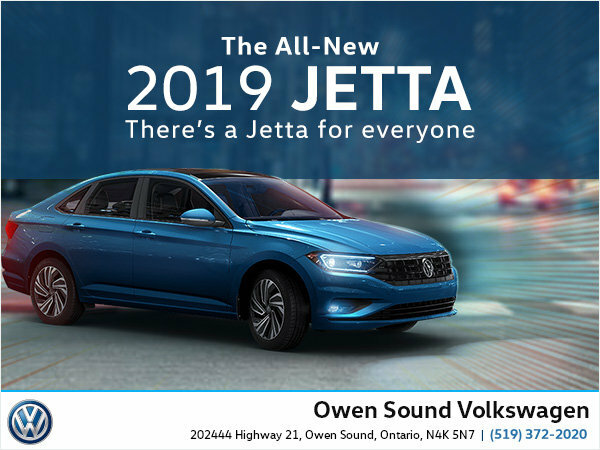 Owen Sound Volkswagen is excited to welcome the 2019 Volkswagen Jetta, available in our showroom now! - Smartphone integrated App-Connect, and much more. Be the first to drive one, book your test drive now!